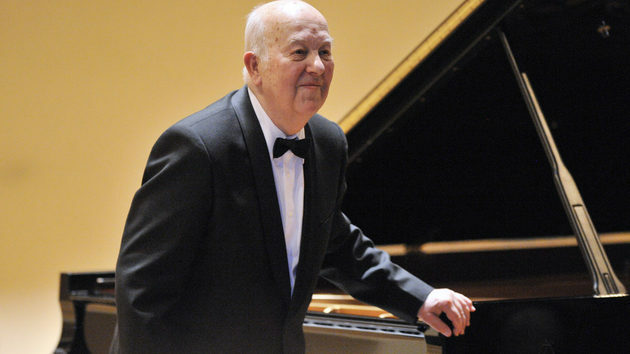 The legendary Czech pianist Ivan Moravec passed away on Monday at the age of 84. He was widely regarded as one of the finest interpreters of the music of Chopin. Mozart and Debussy were also high points of his repertoire. 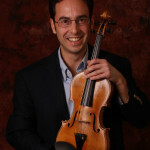 Born in Prague, and initially limited by the constraints of the Iron Curtain, Moravec first became known in the West through his recordings. Using an exceptionally warm sound, he played with a perpetually singing line. There was an architecture to the playing. This was an absorbing recital, played by a pianist who is very much his own man, with a degree of intensity, poetry and tonal subtlety very rare in these days of machine gun piano playing. Étude No. 7 in C-Sharp Minor takes us into dark, melancholy territory. At the same time, it’s filled with moments of restless transcendence…tremendous drama packed into a small space where every note and chord counts. The main melodic line lies in a deep, sombre register of the piano, suggesting the cello. The music is harmonically adventurous, with surprises around every corner. It must have sounded even more shocking to audiences in 1834 when it was written. There are hints of the late nineteenth century chromaticism of Richard Wagner. 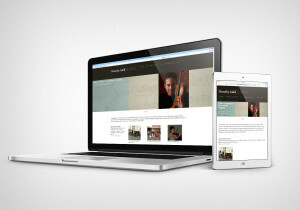 Find Ivan Moravec’s recordings at iTunes, Amazon. A live 2003 Amsterdam performance of Beethoven’s Piano Concerto No. 4 in G major, Op. 58. Mozart’s Piano Concerto No. 24, K. 491 with Sir Neville Marriner and Academy St. Martins in the Fields. Debussy’s Hommage à Rameau from a 1982 recording.